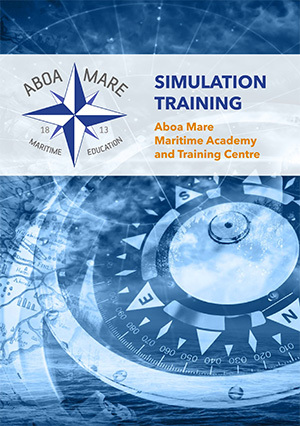 Supervised onboard training is an essential part of the maritime studies at Aboa Mare. 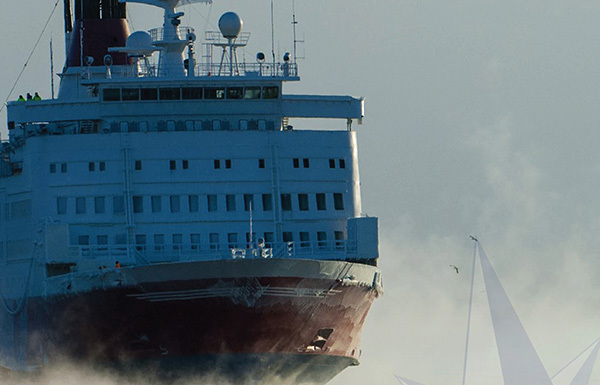 All of our deck and engine students are guaranteed supervised onboard training on board Finnish and international ships in order to complete their maritime degree. Aboa Mare's onboard training network has grown rapidly during the last years and is continuing to do so. We can offer our students training on board tug boats, sailing ships, passenger ships, container ships, bulk ships, tankers, RoPax ships, cruise ships and offshore ships. Some shipping companies we are cooperating with offer cadet programs that require passing a separate application process. We are e.g. proud to be the only Finnish Maritime Academy selected by Royal Caribbean for their cadet program. Our cadets are appreciated worldwide and we take great pride in adding value to shipping companies’ recruitment processes by offering highly motivated and well educated students.